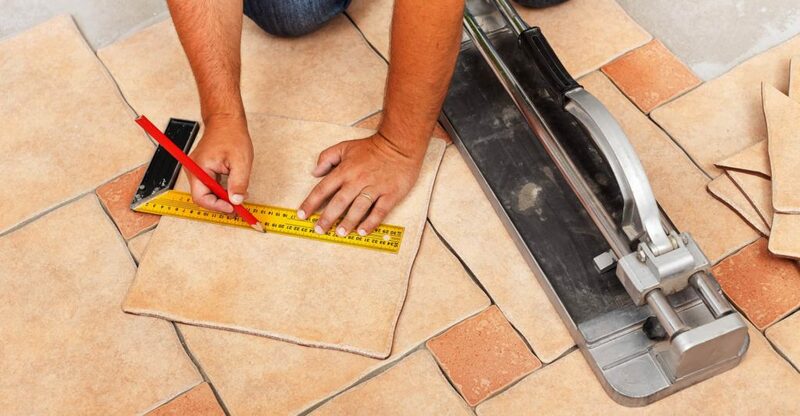 In this guide we’ll take a look at the best tile cutters for the UK market. I’ve compared performance, features, build quality and cost to give you my top recommendations. 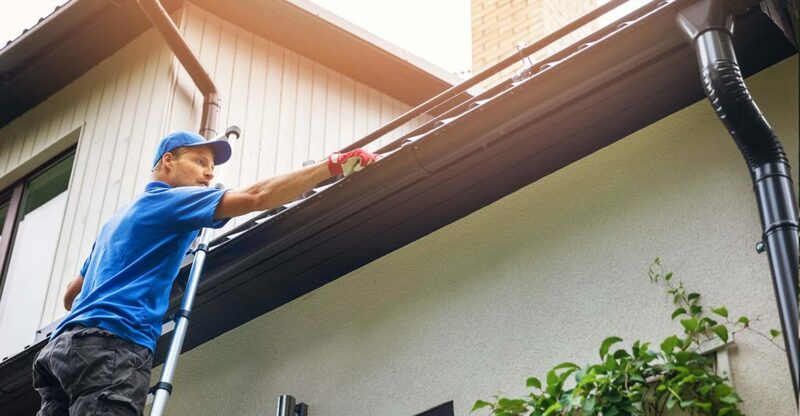 In this guide we’ll look at the best telescopic ladders. I’ve compared sturdiness, build quality, durability and cost to give you my top recommendations. 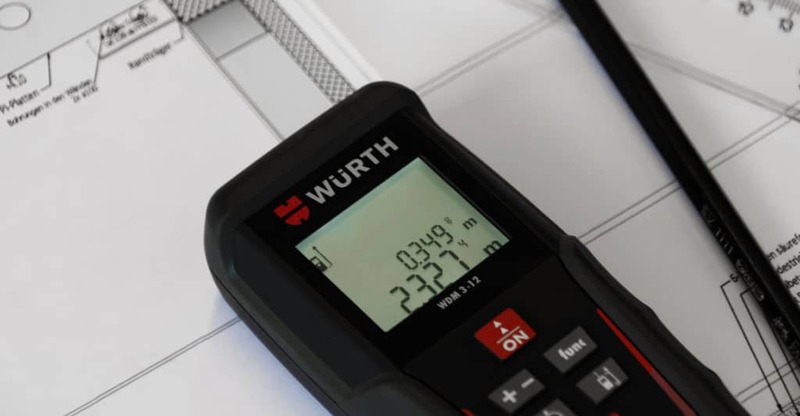 In this guide we’ll take a look at the best laser tape measures for the UK market. I’ve compared accuracy, technology, design and cost to give you my top recommendations. 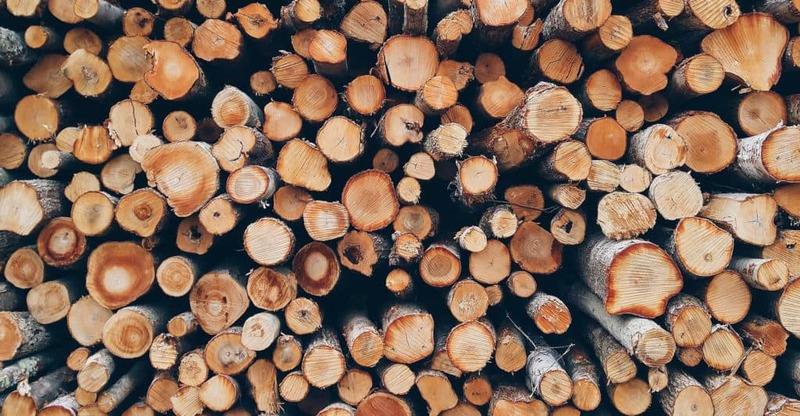 In this guide we’ll take a look at the best moisture meters for damp logs and firewood. I’ve compared accuracy, functionality, ease of use and cost to give you my top recommendations. 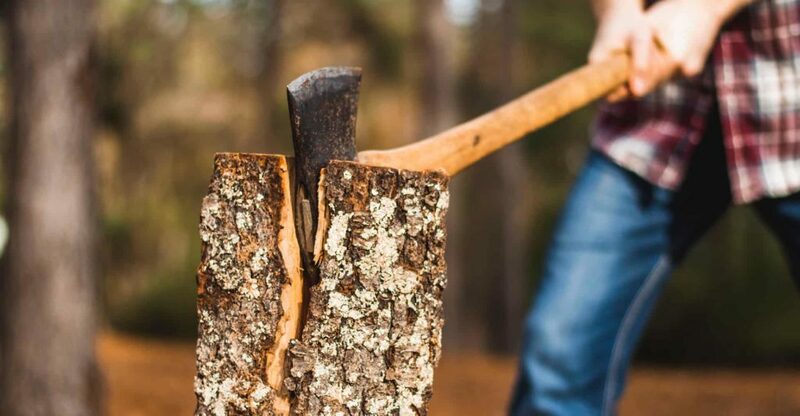 In this guide we’ll take a look at the best log splitting axes for the UK market. I’ve compared swing speed, balance, shaft strength and cost to give you my top recommendations.